FDDI connector is born a duplex with push-pull structure for quick and easy operation. 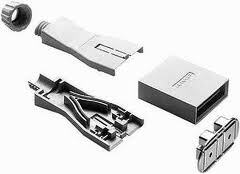 FDDI features the three keys for versatile assignment in the networks and its ferrule is 2.5mm.We supply FDDI connector kit that are fully compatible to use with the FDDI systems. We can offer FDDI fiber optic cable for customer, FDDI cable can be customized with different connector lke FDDI-LC,FDDI-FC etc. FDDI cable length also customized. 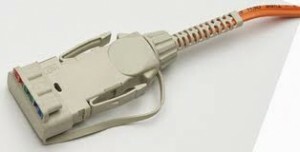 Please contact us today to get full info on FDDI connector and FDDI cable.